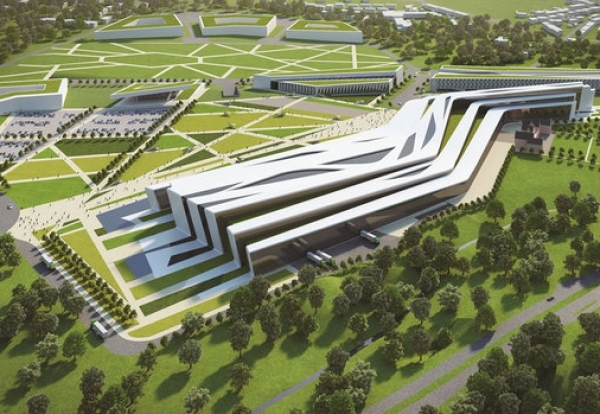 Aberdeen council has backed development partner Henry Boot’s funding proposals for a £333m conference and exhibition centre on the outskirts of the city. 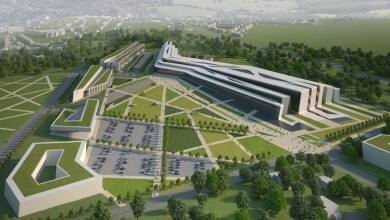 The planned £333m Aberdeen Exhibition and Conference Centre will be built at Bucksburn near the Dyce airport and will replace the existing AECC at the Bridge of Don, which was built in 1985. A mixed-use residential-led scheme is proposed for the Bridge of Don site once the new centre is up and running. Boot will submit detailed plans targeting a planning permission by the end of 2015 to develop the initial phase of the project, including the 750,000 sq ft exhibition and conference centre, two hotels and an anaerobic digestion green energy centre. Construction is penciled in to start in mid-2016 and run through to the end of 2018. Aberdeen City Council Chief Executive Angela Scott added: “We have worked very hard to reduce the council’s financial exposure for this essential new facility to the council by more than £50m in the face of the overall development costs increasing as a result of a number of factors, including inflation and increasing construction and infrastructure costs. 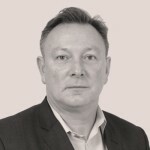 “The expanded development now includes a second hotel and an energy centre, which have been added to bring in additional income streams to offset the development costs. “The AECC generates more than £80m for the north-east economy each year and approximately £140m in Offshore Europe years, but the existing centre is no longer fit for purpose or big enough to accommodate the growing industry conferences or entertainment events.